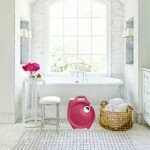 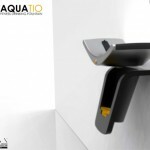 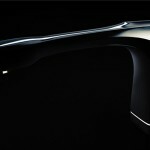 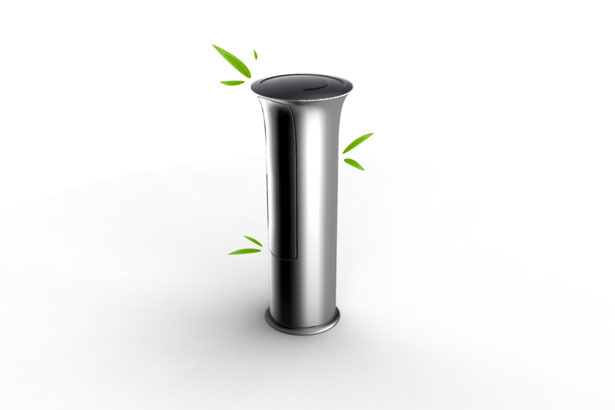 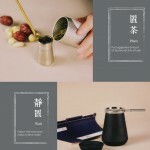 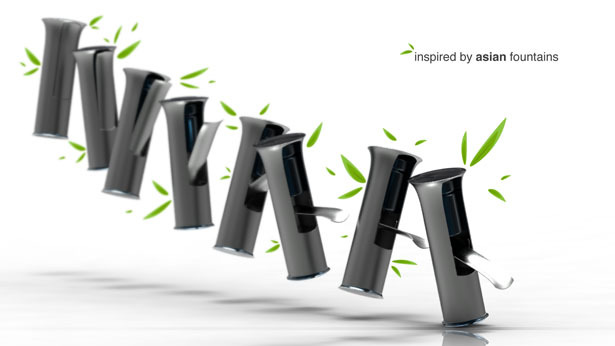 Boasting an elegant look is the new Bamboo Fountain, a high-end tap inspired by Asian fountains. 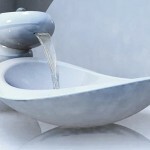 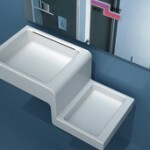 To avoid any waste in the sink, the water flows gracefully in a slow fashion. 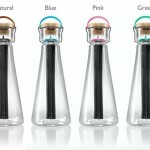 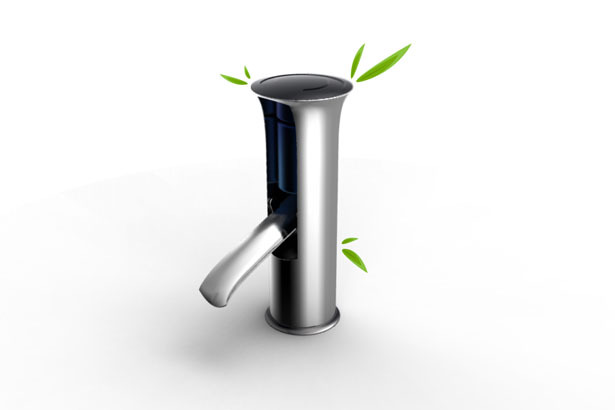 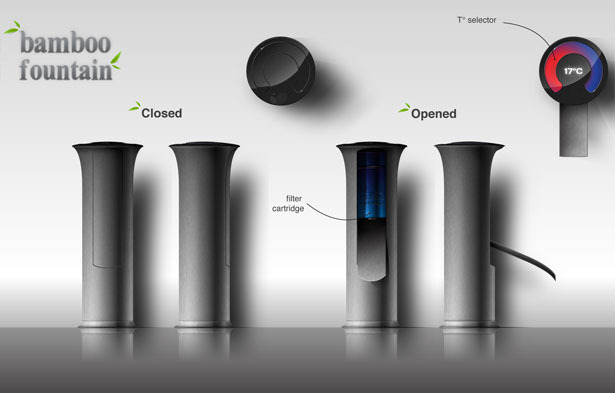 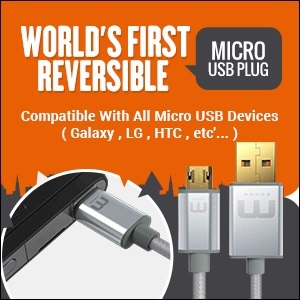 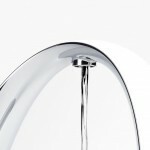 The tap incorporates a purifying cartridge that helps clean the water from impurities. 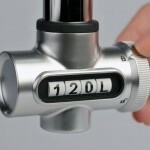 A temperature selector display on the top helps the user to keep track of the water temperature level. 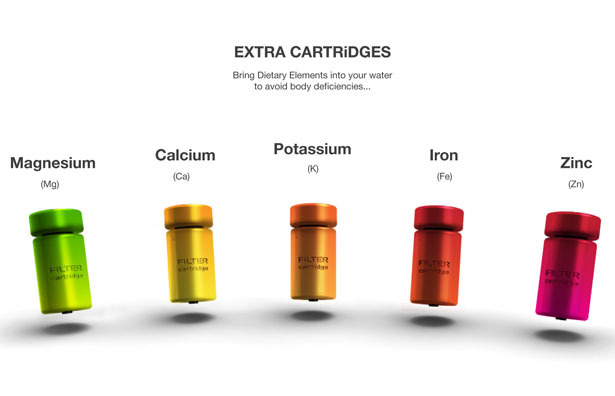 Furthermore, extra cartridges including magnesium, calcium, potassium, iron and zinc brings certain dietary elements into the water that prevents body deficiencies. 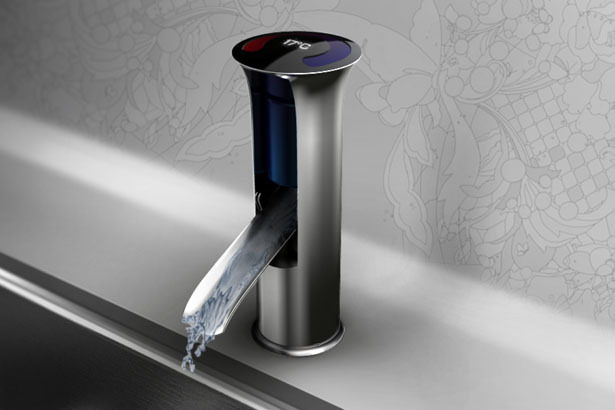 Tagged as calcium, deficiencies, elements, Fashion, fountains, impurities, look, potassium, selector, temperature level, waste, water, water temperature, zinc.